Andy Varney and I met in Japan. During the day, we both worked for an international company teaching English, but during the night we spent our time getting drunk on sake, doing karaoke, and scamming the local train system. 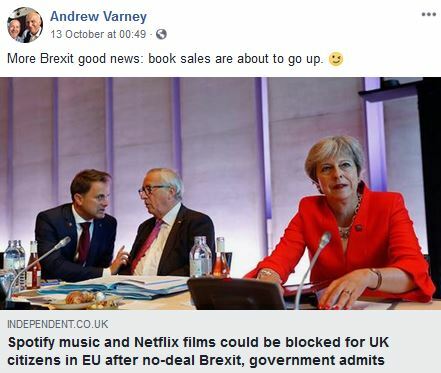 Since then, Andy has grown up, he is now a Liberal Democrat councillor in Bristol, and spends a lot of time picking holes in other political party policies. He´s a grassroots politician, a people person, and deliriously witty.